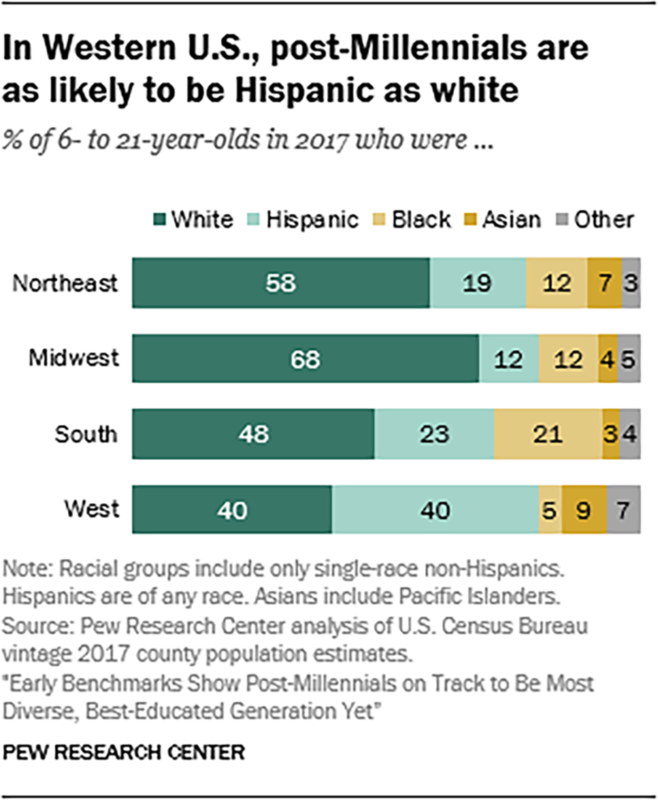 Home / Uncategorized / What are the demographics of 6- 21 year olds? What are the demographics of 6- 21 year olds? 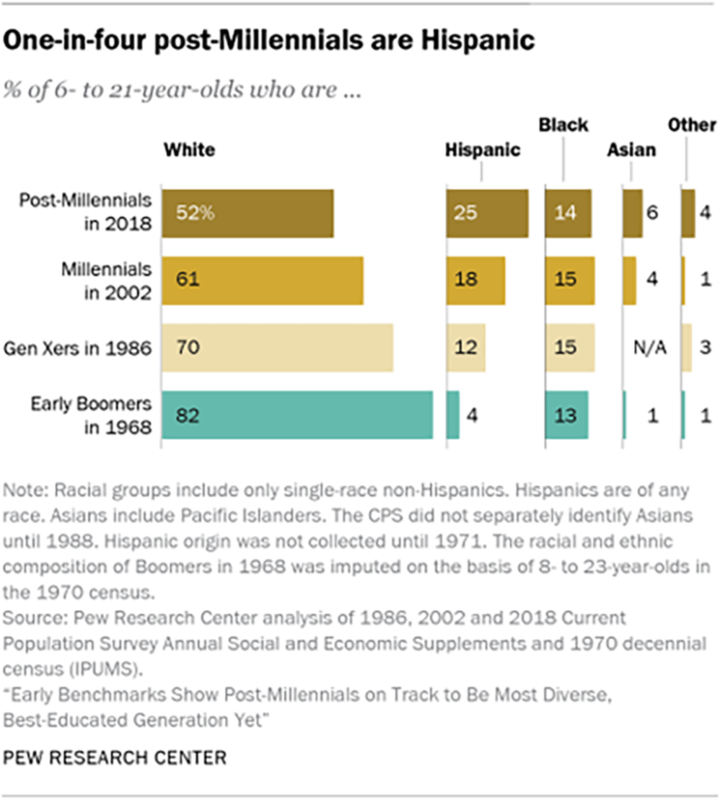 The Pew report includes 12 charts and a methods section with links to the data. 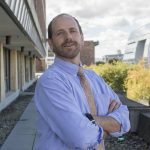 Previous How effective is gerrymandering? Next More than half the U.S. population lives in what percent of counties?